DON'T LET THIS ONE GETAWAY! 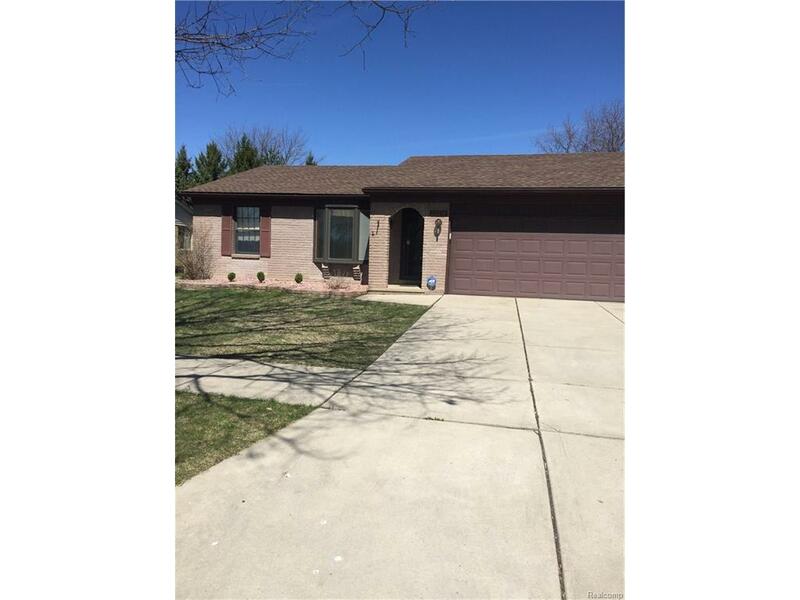 FANTASTIC 3 bedroom broad-front all brick ranch there is so much to see in this lovely home! Large layout with kitchen open to family room with a natural fireplace, beautiful Pella french doors leading to a patio with a private fenced in backyard and a large 10 x 12 shed for extra storage! This home offers large rooms and a huge basement with a full bathroom never have to worry about storage again especially when you use the attic storage in the 2.5 car attached garage. NEVER WORRY ABOUT LOSING POWER AGAIN! This home has a GENARAC natural gas generator! Newer roof , furnace and A/c. All appliances are included! The same owner has lived in this home for 37 years! Pack your bags and move right in!